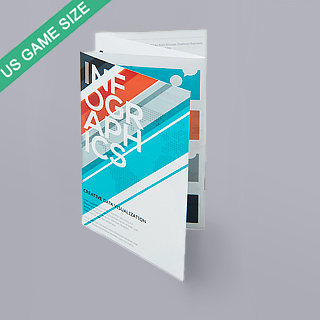 Accordion booklet for US game card 2.2"x3.43"
Now you have the option to customize your own accordion instructions booklet to go alongside the popular US game card size measuring at 2.2x3.43 inches. Fill 8 pages with the rules and instructions to your custom card game. 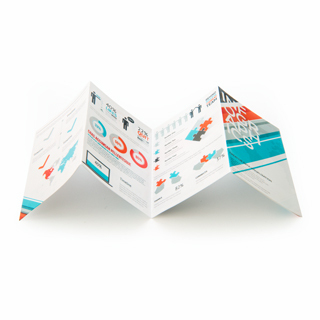 Your designs and even step-by-step photo/graphic instructions or set up photos can also be printed stunningly in full color onto top quality 128gsm art paper with a water varnish finish. 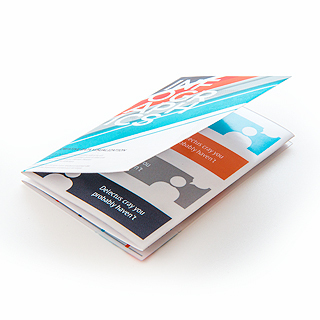 We offer worldwide shipping and if you want to bulk order for a complete game production or you want to order as little as one booklet for prototyping, we have no minimum so it’s possible! 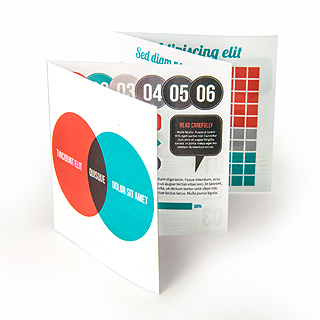 Download a booklet template to help guide your image design before uploading files.